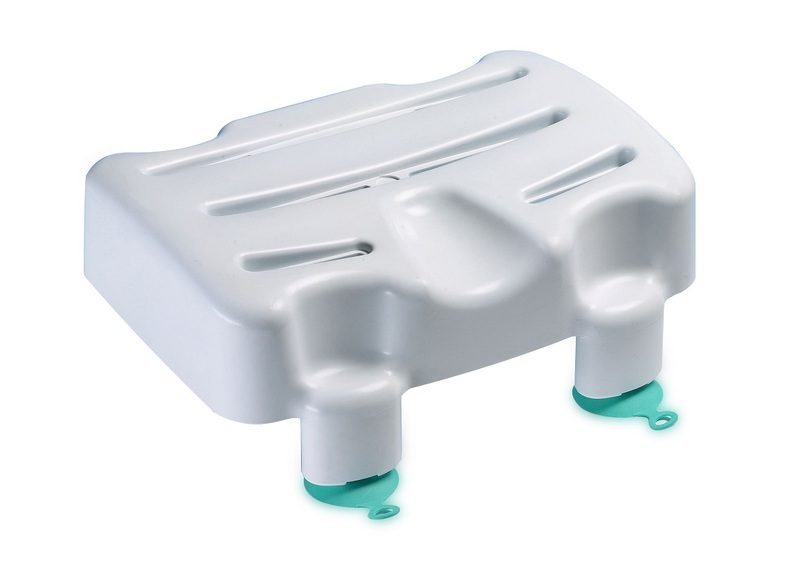 Kingfisher Bathseat,This compact and lightweight bath seat is easy to store and easy to remove. Adjustable seat that suits needs of the user. This compact and lightweight bath seat is easy to store and easy to remove. Adjustable seat that suits needs of the user.